Visit our "Friends Like Me" after-hours program that transforms lives through friendship and fun. 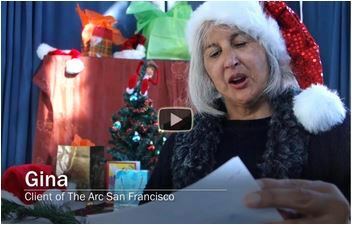 Participants share their thoughts on helping Arc clients through Gift Cards that bring joy to those in need. 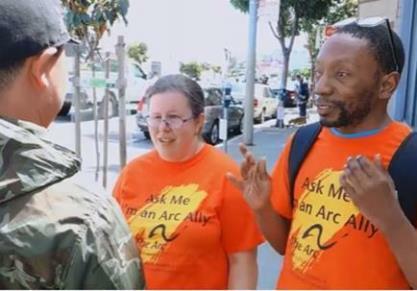 Join Andrew, Lilian and PJ as they reach for independence with the help of the staff of The Arc San Francisco. 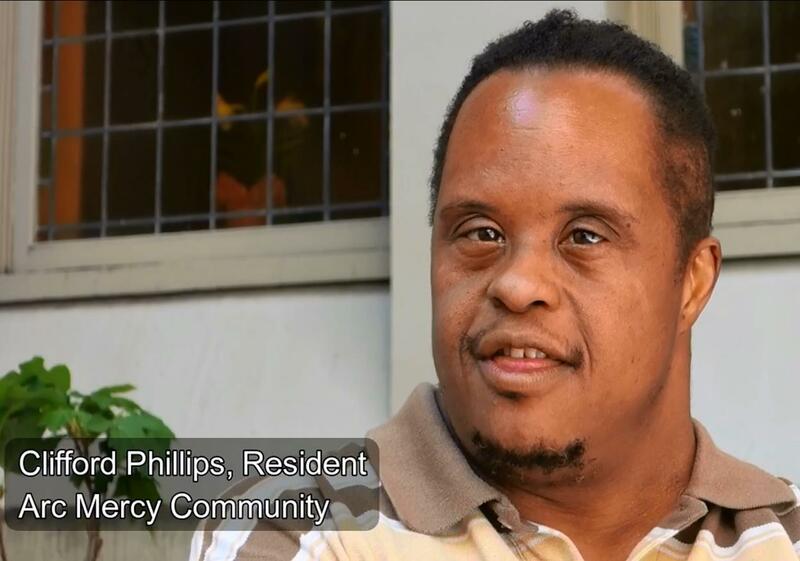 Manasseh and Gladys learn to build on their passions and strengths as they prepare for an independent and fulfilling future with the support of The Arc San Francisco. Sarah, Michael, Victor and Justin share their hard work and hopes of achieving their dreams with support from The Arc. 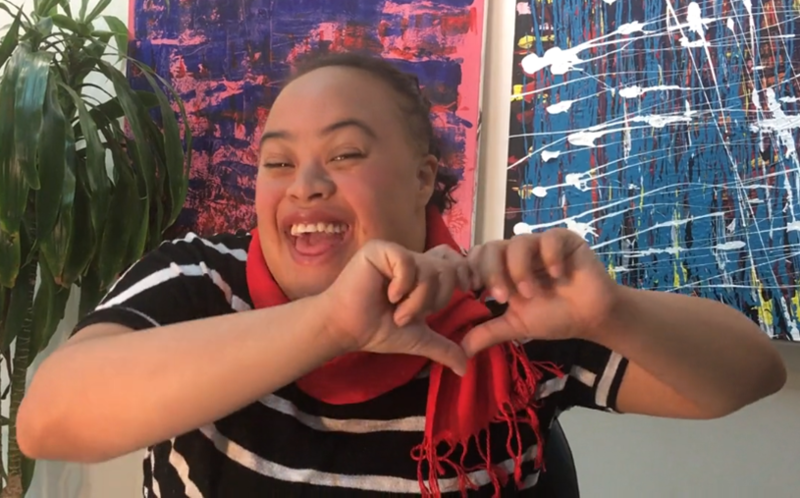 The Arc San Francisco Health Advocate Margaret Young and her client Sophia talk about the journey to health and wellness in this short video. Meet Clifford and Gena, two new residents at Arc Mercy Community with a perspective on living independently--on your own but not alone. 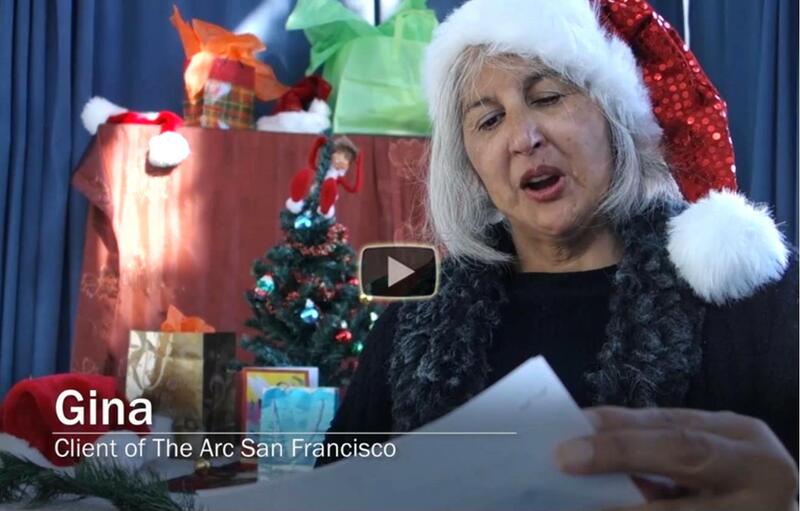 Gina, Vernae and Matthew read Holiday Wishes from their fellow clients and friends at The Arc San Francisco. 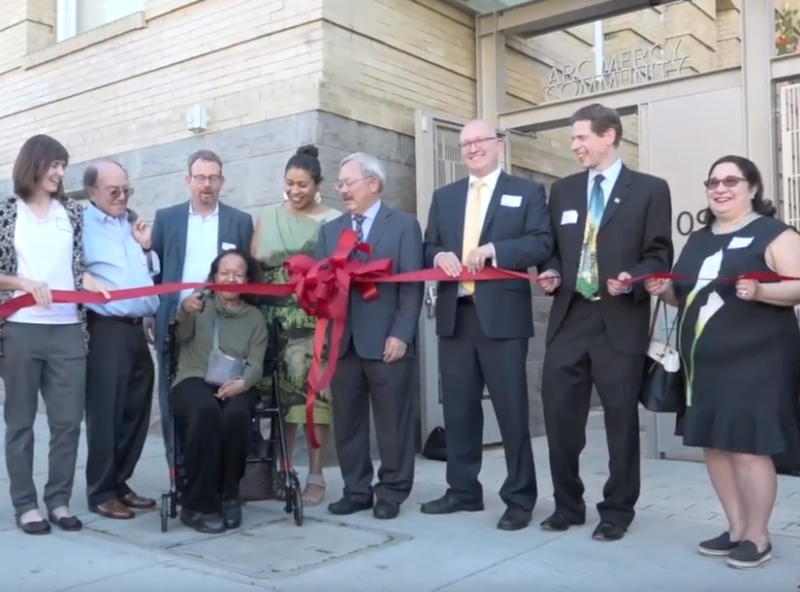 Dedication event celebrating the opening of affordable housing for SF residents with developmental disabilities. Nona and Calvin, Arc Allies at The Arc San Francisco, break down the three things that make a strong leader, peer mentor and ally. 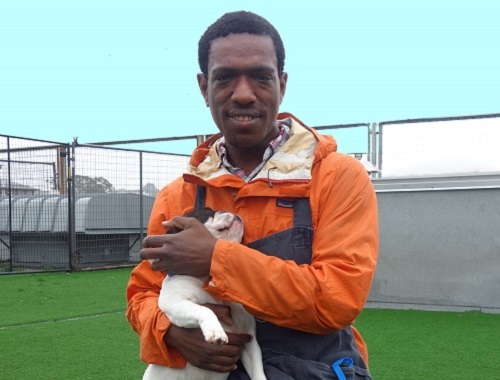 Wag Hotels' Manasseh talks about working with special care dogs and what it takes to find the job you love. 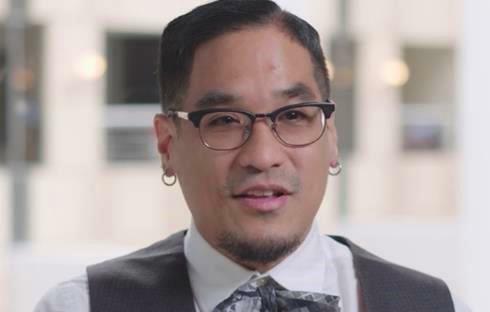 The Arc San Francisco's latest mini-doc introduces Chris, Gail and Kristen, three clients who are supported in very different careers, exceeding their co-workers' expectations as well as their own. This short film follows Terrell, Jackson and Maggie as they use their wits, charm and considerable skills to succeed at work and life, changing perceptions of what people with disabilities can do in the process. Dare to Dream highlights clients of The Arc at work, enjoying The Arc’s “Friends Like Me” Recreation Program and daring to dream about a future with new possibilities. 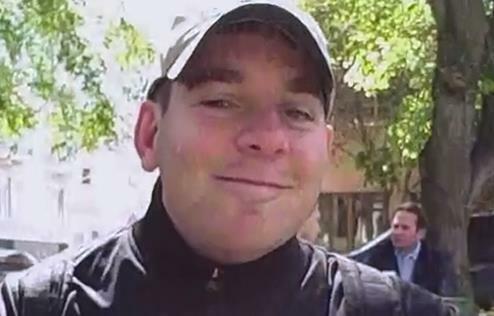 In this 2015 anti-bullying video, Arc clients share their personal stories and determination to become leaders who stop bullying through trainings funded by donations made at http://www.arcantibullying.org. We Can Do It! 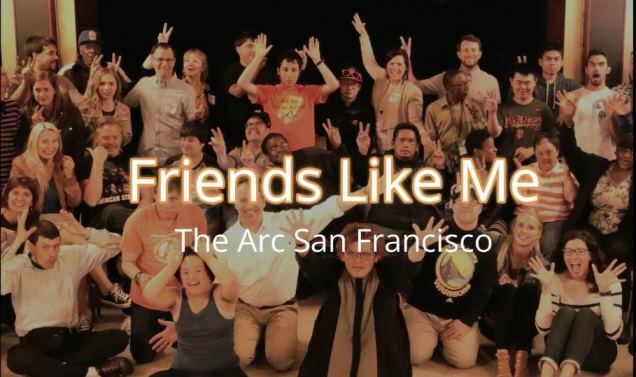 is a profile of Marie, an employee at salesforce.com, who demonstrates the real value of having employees with developmental disabilities in the workforce.  Watch this compelling mini-doc highlighting clients of The Arc San Francisco who are empowered to turn disabilities into abilities. 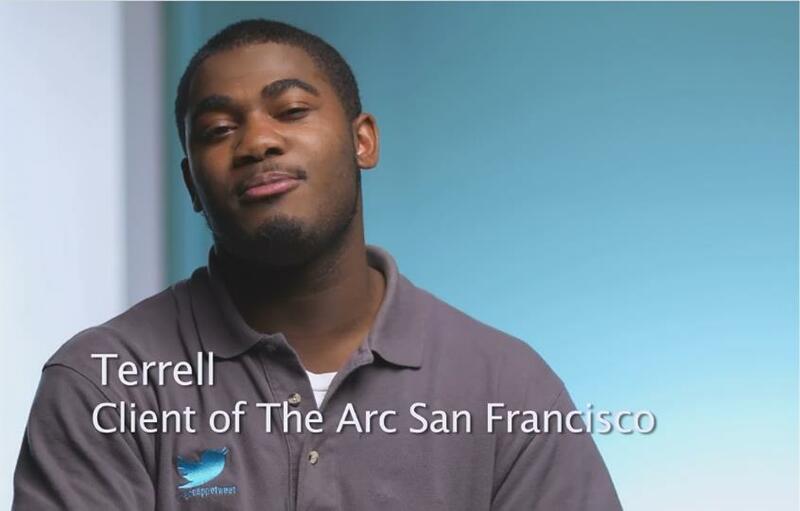 A look at salesforce.com’s success with employees hired from The Arc San Francisco. 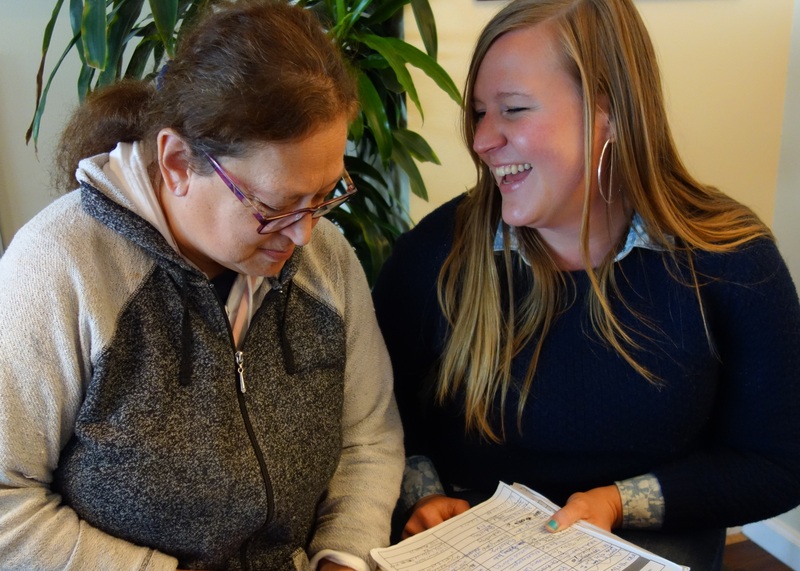 Clients share their struggles and achievements as they work toward independence in the community. A celebration of the work and life achievements of our clients and the outstanding businesses who employ them. This video highlights the struggles on the road to independence by people with Down syndrome, autism, cerebral palsy and other developmental disabilities. Shot by client-filmmakers from The Arc of San Francisco. Green fashions hit the runway at ArtReach. 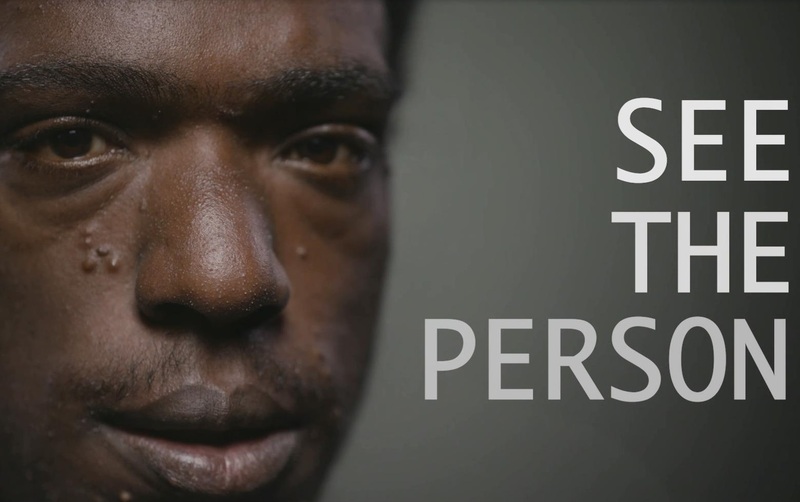 Documentary by clients explores being independent through interviews and commentary. Hiring talented clients of The Arc is a win-win for the San Francisco Giants and your business, too. President Obama tells members of The Arc “I’ve got your back” in a special White House briefing with CEO Dr. Glenn Motola and others meeting on disability issues at the White House. 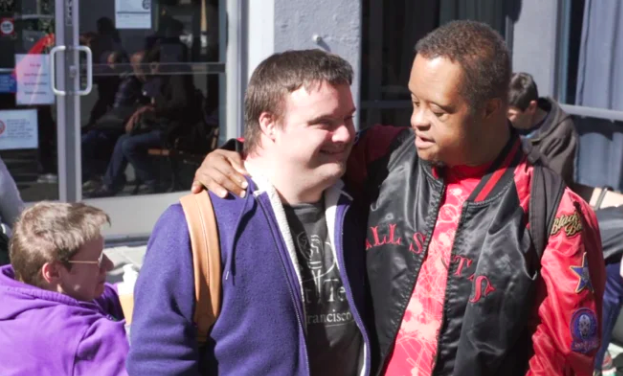 Clients made the most of San Francisco’s 13th Annual Self-Advocacy Conference, a full day of workshops and breakout sessions, plus a little r&r and entertainment. See if you recognize anyone you know in these clips!